Based on the 1963 hit film of the same name, Summer Holiday: The Musical is the ‘feel-good musical of the year’. 4 young London Transport mechanics head on a trip across the continent by London bus in search of a brilliant summer, and manage to pick up some strays along the way. 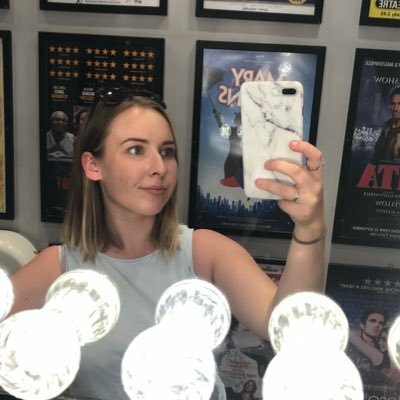 Press night at Milton Keynes Theatre (where I most recently saw The Play That Goes Wrong) was a little too grey weather-wise for the audience to get into too much of a summery mood, but the story inside certainly changed that.